Ardent fans of the IPL are sure to know about the return of the lions – Chennai Super Kings to IPL 2018. Not only did they return, but CSK also won the IPL trophy for the third time, making their yellow fans real proud. We have witnessed the foreign stars perform with atmost consistency throughout IPL 2018. Not stopping with just that, players like Bravo, Billings and Watson showed overwhelming adoration towards Indian culture and traditions. We here at Pickyourtrail thought we could give back some love by writing about the countries they come are from! Take a read below to get enlightened on the same! Right from strolling along the golden beaches and beautiful gardens of Blackpool to watching football or Tennis or Cricket across the country to getting some shopping done at the Medieval markets and checking out the architectural wonders in London – England is known for its breathtaking places. 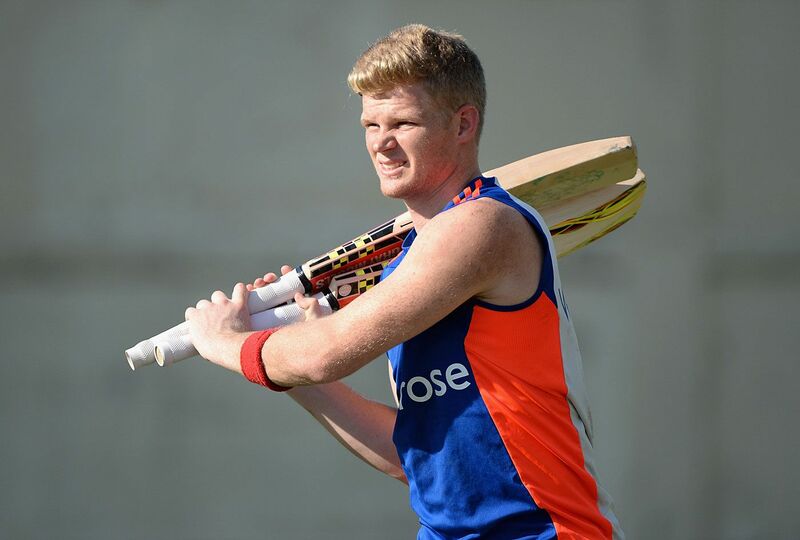 This wonder kid from England scored his first half-century for CSK and helped them with a nail-biting victory against KKR recently. He enjoys playing rugby, racquet, football and squash during his free-time and it’s a given statement that the charisma for sports runs in his blood, as his grandfather Ron Billings was a racquet champion and his cousin Tom Billings is a world champion in the same. Mark Andrew Wood is a right-hand fast bowler who made his debut for England against Ireland in 2015. Wood enjoys watching boxing games and his favourite boxer is Conor Mcgregor. Wood’s other interests are good music and a bit of dancing. 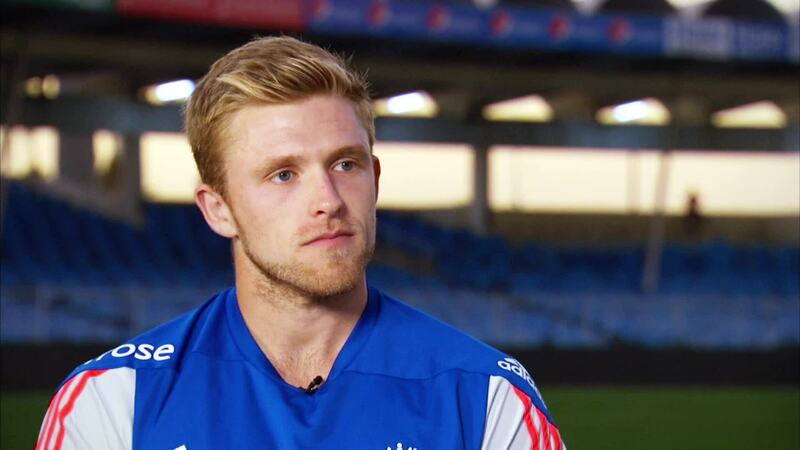 Son of former cricket player and umpire Peter Willey, David Willey is a left-hand fast bowler who played his first match for England against Ireland. Willey is known for his amazing bowling spells in county matches. Swimming, golfing and cycling are his hobbies. When it comes to music he enjoys listening to Adele, Rihanna and Michael Buble. When we say South Africa, you might have a vague idea on what to do here. The top ones are adventure and architectural outings in Cape Town and Pretoria, enjoying the beaches of Durban, getting the best of nightlife, cafes and museums at Johannesburg and warming up for sports action in East London. South Africa, on the whole, is a happy place to be! 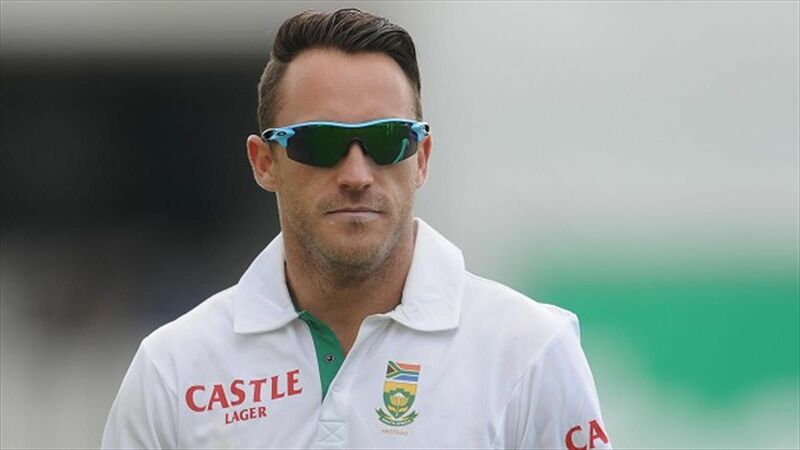 Faf du Plessis, fondly called as ‘The Marathon Man’ is a right-hand batsman from South Africa. One of the favourites among CSK’s fans, Faf is mainly known for his versatile cricketing skills. He is into Formula 1 and music. He has featured in the music video ‘”Maak Jou Drome Waar” along with his teammate AB de Villiers and in a ProteaFire video named Fireball. A Pakistani born – Proteas player, Imran Tahir – AKA jack of googlies – started his career as a retail salesman in a supermarket in Lahore. However, he believed in his cricketing skills and started playing county cricket in England. Not just stopping there, he later tried his luck in South Africa to push his talents and that was the start of something big in his cricketing career. 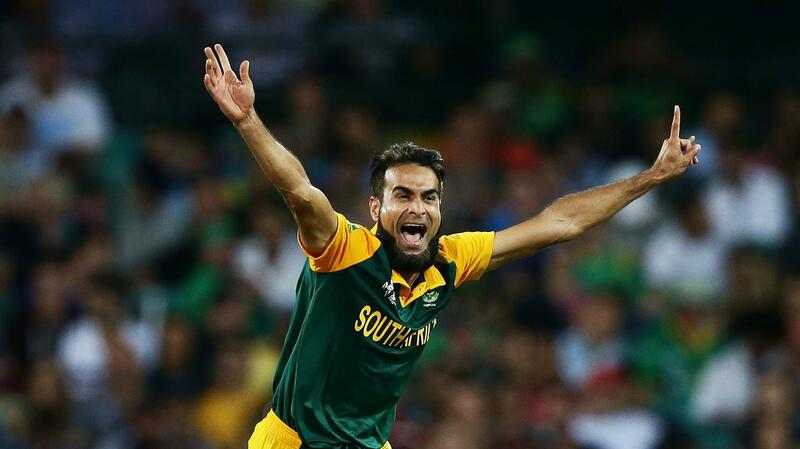 Breaking records – 7 wickets in a single ODI match and fastest Proteas player to have taken 100 wickets ( 58 matches) in a limited number of games – Imran Tahir is a top player who has to be keenly watched whilst playing against CSK. 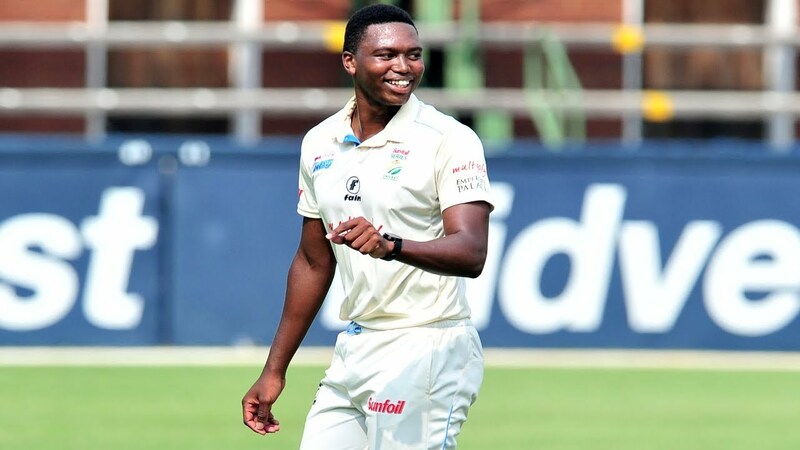 Lungi Ngidi ‘The Gentle Giant’, is a young lad from SA. He is known for winning the man of the match during his T20 debut against Srilanka. He supports Atletico Madrid when it comes to football and enjoys watching Leonardo Dicaprio and Will Ferrell movies. Tasting the rich cuisines and spotting the cultural attractions at Sydney. Being a part of the international exhibits at Canberra and getting some shopping done at Brisbane. Walking up the trails of soaring mountains and picturesque landscape at Tahiti – Australia is a must visit for people of any age group! Fondly called Watto or ‘White Shark’, the handsome Australian – has a heavy fan base all over the world. The former Australian captain has broken multiple records and has set the bars high for all-rounders on the whole. 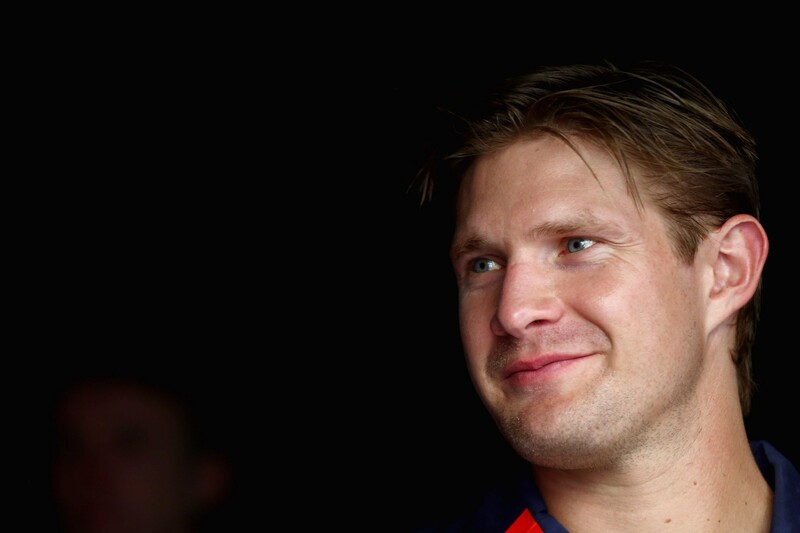 Shane Watson’s favourite destinations include Maldives and Kenya, and his hobbies involve playing the guitar and singing his heart out! When in New-Zealand, check out the funky roads and street markets at Wellington. Also, get a serene time out at the rocky beaches and coastlines at Cape Palliser, hop on to the hilltops and visit the trendy cafes at Mount Maunganui. To top it all- finally drench in some ‘Lord Of The Rings’ feels at the Hobbiton. Amused already? 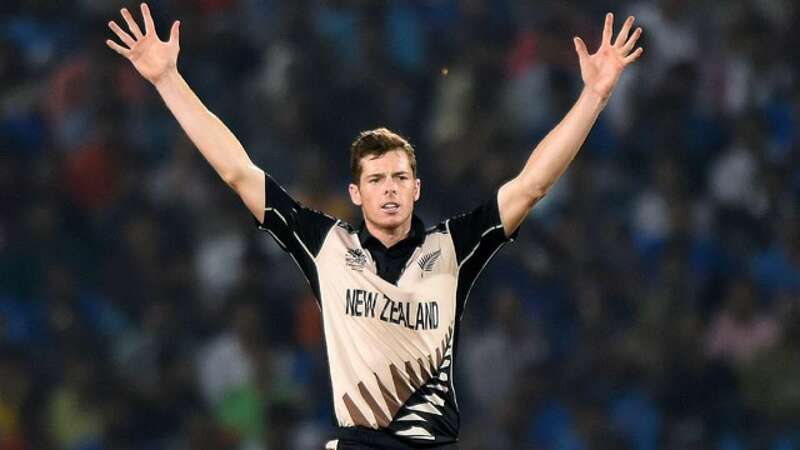 Making quite the entry in his first international ODI by scoring 28 runs off Adil Rashid’s bowling spell and taking Sam Billings’ wicket in his debut over, Mitchell Santner is a New-Zealand all-rounder with great potential. After Daniel Vettori’s retirement from the national team, Mitchell Santner took up the spot for the left-arm spin option in New-Zealand. Playing golf and watching Game Of Thrones are his favourite hobbies. Get the best of West Indies by checking out the eco-tourist spots and natural wonders at Guadeloupe, falling in love with the beautiful mountains and chalk coloured beaches at St. Lucia. Make it a point to getting some adventurous activities checked off your list at the Caribbean islands and treating yourself with mouth-watering dishes at St. Martin-St. Maarten aswell. Don’t you agree that West Indies is a paradise? 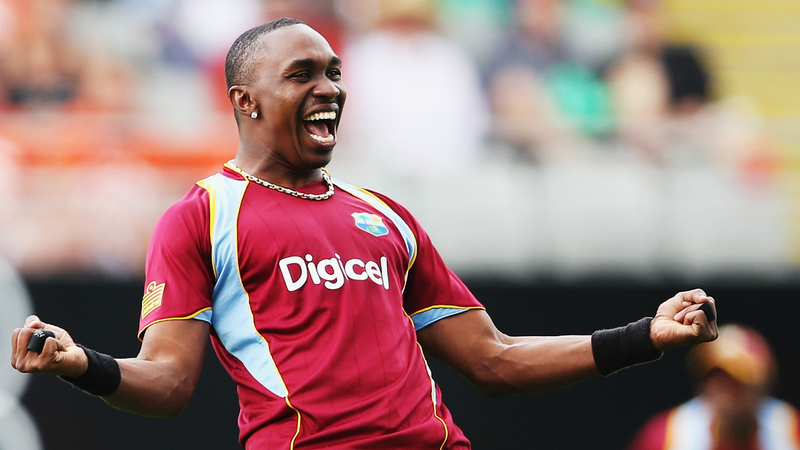 Unleashing stunning battles to bring CSK royally back into the game to light scenes such as grooving up for dance moves, Dj Bravo – A West Indies cricket player – is a delight to watch! Adding to his cricketing skills, Bravo has left his trails in the Indian dance show, ‘Jhalak Dikhhla Jaa’. He also composed the famous song ‘Champion Champion’ for the Windies team after winning the T20 world cup in 2016. Just in case you missed Dj Bravo’s own composition on CSK’s IPL 2018 victory! Do you have more unknown facts to add about your favourite players? Feel free to write to us here! The Ultimate adventure bucket list! How many do you care to dare?